Qlik powers Unified Logic to thrive in the cloud. It’s a bird…it’s a plane…no… it’s the cloud! (The metaphorical, technical cloud that is). Operating way up there is Unified Logic, a company dedicated to helping businesses optimize their IT infrastructure investments. 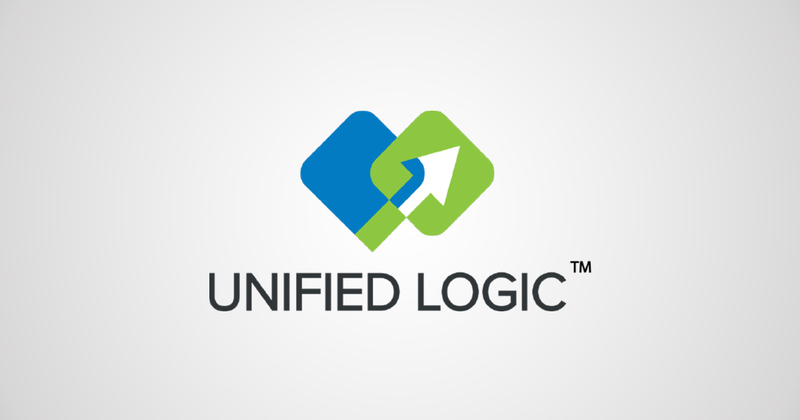 Founded in 2008, Unified Logic’s offers Movere, their solution which allows enterprises of any size complete visibility and control of their IT infrastructure and licensing, generating reports based on over 1,000 data points. Movere integrates easily into existing systems, which is impressive considering it’s a simple 10MB download. What exactly is Movere processing? Customers can analyze both objective data (scanning operating systems like Windows/Linux), as well as subjective data (development/production servers), setting Movere apart from many other solutions. Movere integrates, normalizes, and cleanses that objective data, then augments with subjective data to provide a more holistic view. This system is scanning all devices within an organization, including login patterns, applications being run, the OS in use, and much more. This results in a full readout of how processes are operating. Yet that was where Unified Logic ran into a problem; they could receive all of this information but they were lacking a way to realize the relationships hidden in the data. Furthermore, there was a desire to truly reach their full cloud capabilities, but the engine just need a little more horsepower. Slivinschi received a Qlik demo copy, put it through development, and three months later Movere was thriving in the cloud. Now, 90% of Movere data is served through Qlik. As of March 2017, 2.2 million devices had been scanned with Movere, resulting in billions of rows of data processed through the cloud. Don’t forget to register and hear CTO Andy Slivinschi tell his story about using Qlik for embedded analytics during this webinar on April 20 at 11:00am ET.